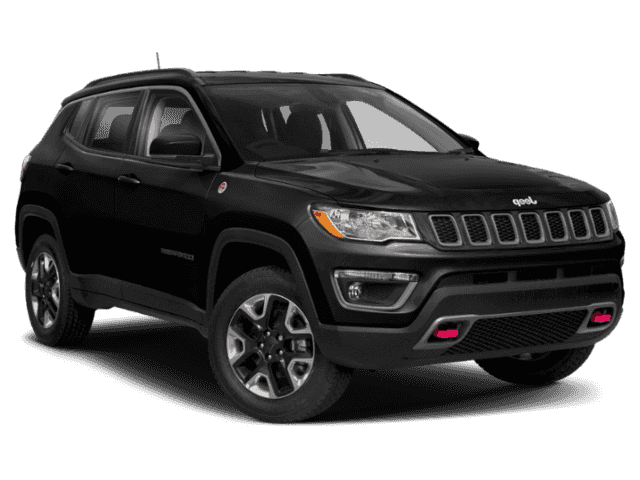 Price includes delivery and handling fee as well as the following rebates: $1,000 - 2019 Retail Consumer Cash **CK1 (excl GL-SW-WE). Exp. 04/30/2019, $1,000 - Denver 2019 Bonus Cash DECKA. Exp. 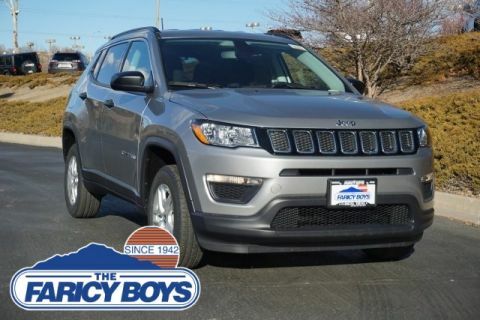 04/30/2019 $2,795 off MSRP! 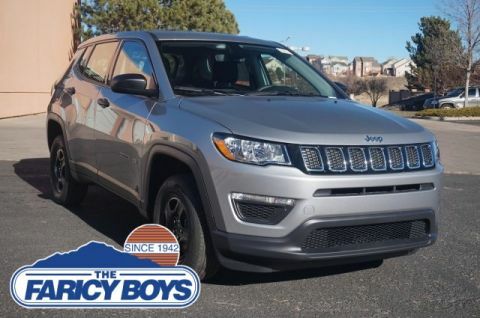 Thank you for choosing The Faricy Boys Chrysler Jeep, home of the Real Deal! 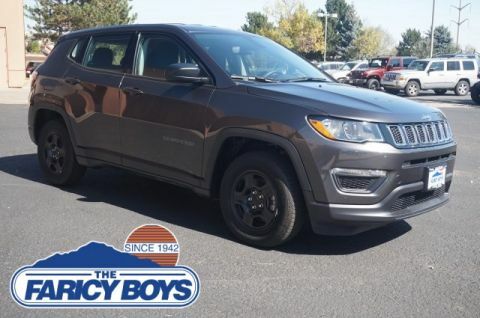 The Real deal means we will match any Colorado dealer's advertised price on an in stock vehicle. (Excludes vehicles damaged in dealer inventory regardless of repair status. Prices quoted with manufacturer's rebate are subject to customer qualification for those rebates). We strive to be transparent in our new vehicle pricing so we only advertise rebates available to the general public. If you qualify for additional manufacturer's rebate we will gladly deduct those from our advertised price.